How Do I Stop Cat Hairballs? Cat hairballs are common unpleasant surprises in cat households. 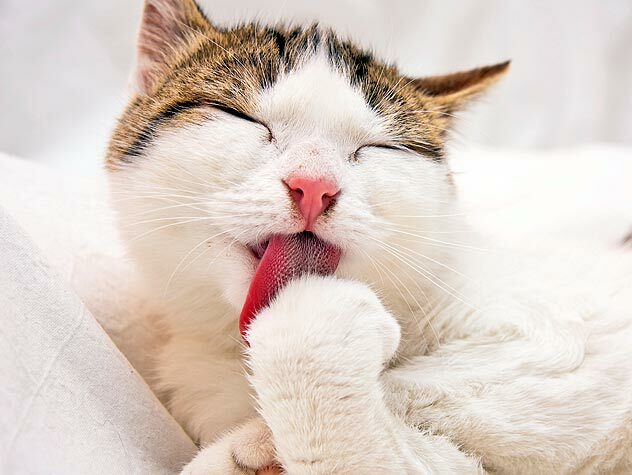 Check out these tips for reducing the yucky little surprises many cat parents face on a regular basis. A de-shedding tool for pet grooming reaches past the longer outside hairs and removes the inner coat hairs before they mat and thatch. 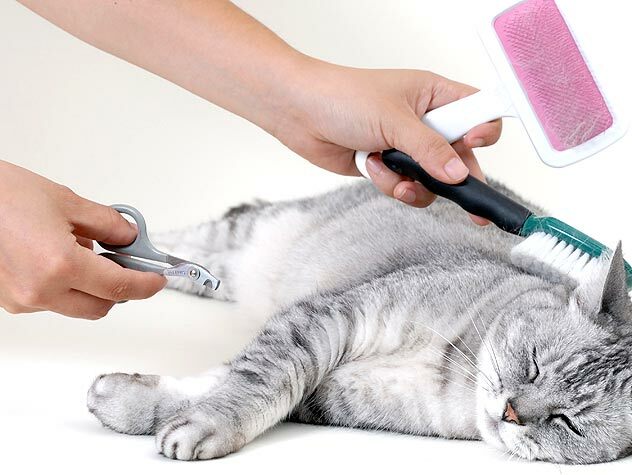 Learn more about the importance of a cat de-shedding tool.